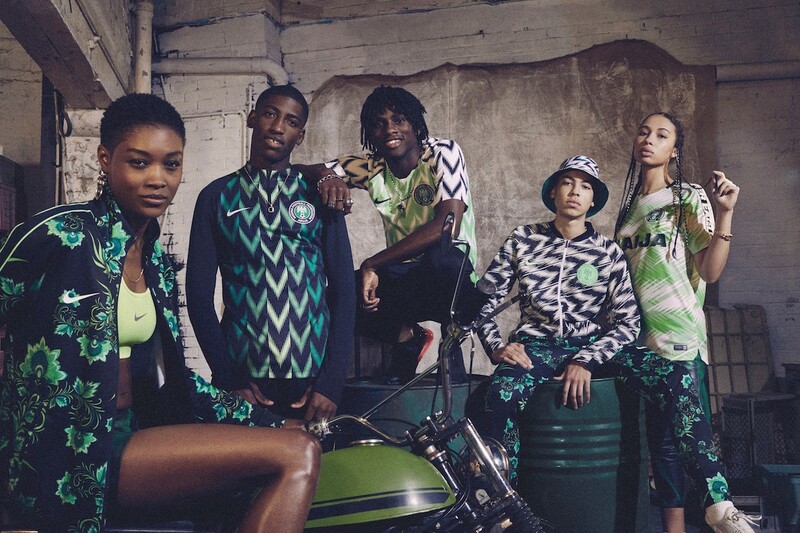 Nigeria is the coolest World Cup team ever | Quartz If the World Cup was about fashion, Nigeria’s Super Eagles would be the champions. As the national soccer team prepares for its sixth cup appearance—the most by an African country—it is already turning heads with its fashion. While most teams have landed in Russia wearing suits, the Nigerians showed up decked out in local traditional attire and broke the internet—again. In February, Nigeria showed they were doing things differently, launching kits and tracksuits that quickly became global hits. The kit has been named the best at the World Cup in several polls, including UK broadcaster Sky.